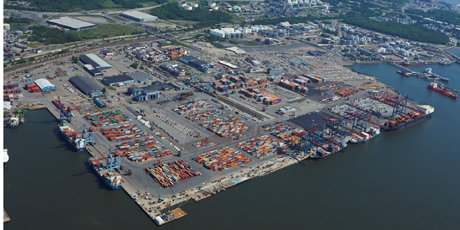 The study aims to clarify the current state of energy efficiency and environmental impacts at the Baltic Sea ports and examine the most important related issues. The project has been divided into two tasks. Firstly, earlier studies and projects were examined in a literature study. Based on the findings of the literature study, the representatives of six ports at the Baltic Sea region were then interviewed about energy efficiency and environmental issues. In the study the possible need for a larger collaboration project was analyzed, too.